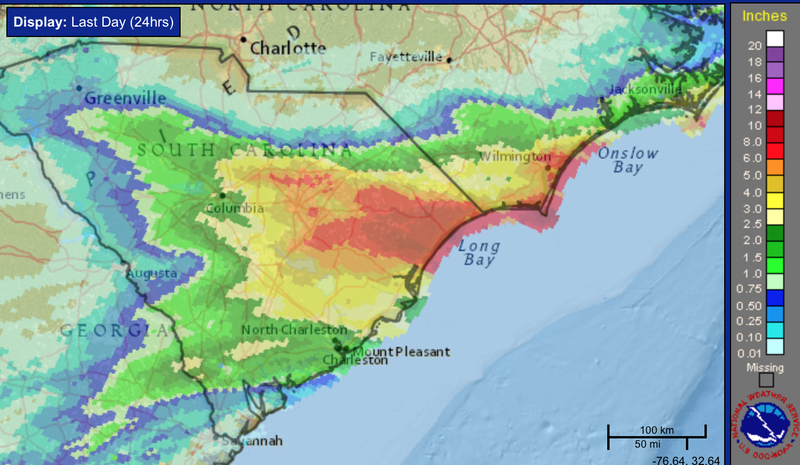 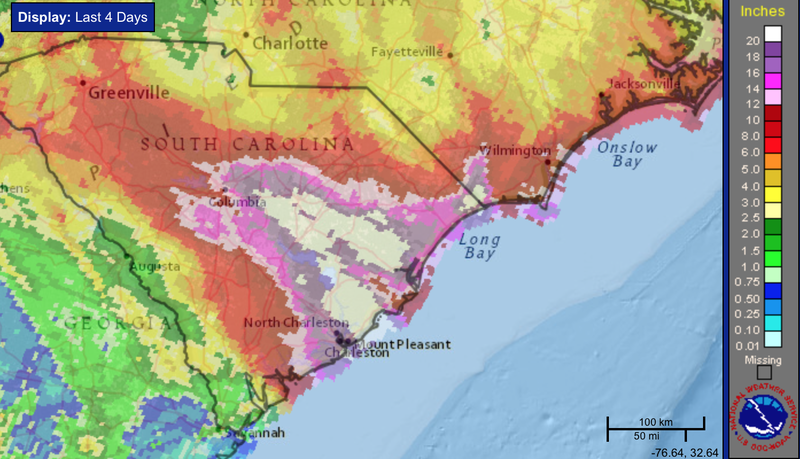 The rains in South Carolina and in coastal North Carolina are tapering off but not after creating a storm that will go into the record books. Seven deaths, so far, have been caused by the storm. At this point, the news media is taking over coverage of the aftereffects of the storm.